It seems that the stylish shaggy hairstyles are becoming more and more popular this year. 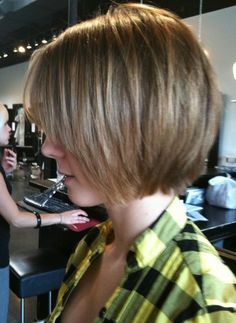 And it will be more fantastic when the shaggy style meet the classy bob cut. If you are a young teenage girl, then the stylish shaggy bob hairstyle will be your ideal option to have a youthful and energetic look. 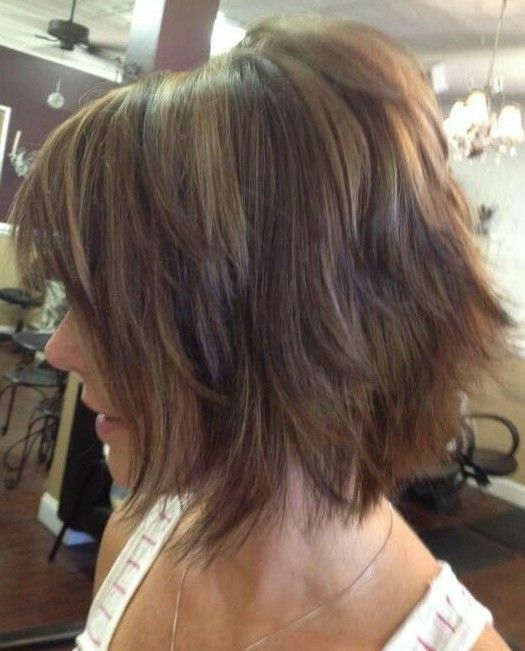 Today, we’ve gathered up 15 cool shaggy bob haircuts to help you catch up with the latest hairstyle trend! 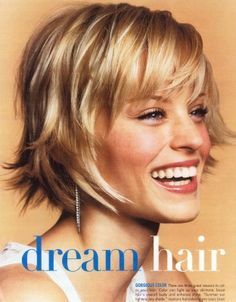 Most of the shaggy bob hairstyles are featured with the flattering chin length, which will be able to polish your face shape to a better proportion. 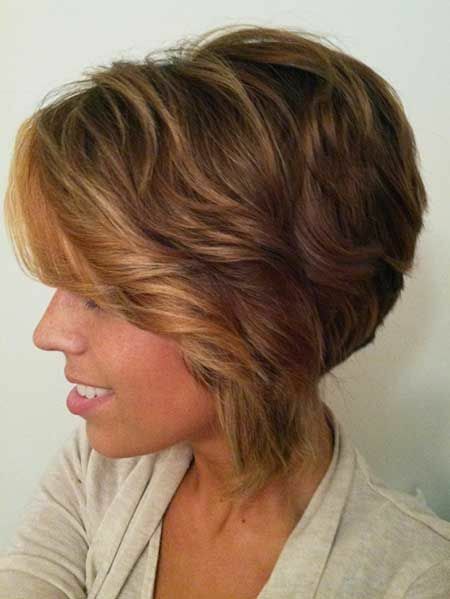 To make your shaggy bob hairstyle look more glamorous, you can make your hair all about soft waves or coquettish curls. 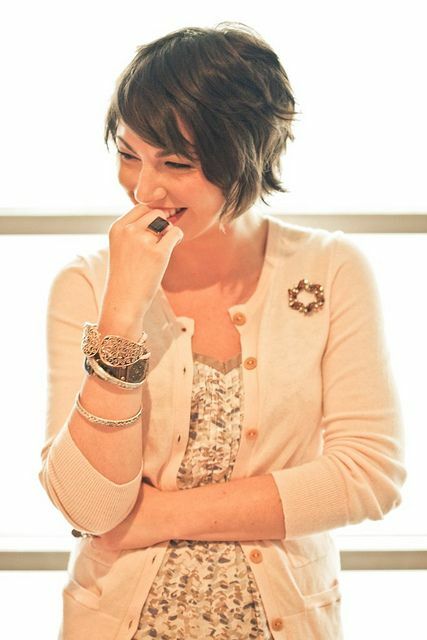 A curly wavy bob will show you more charming and give you an impressive look in any occasion. Sometimes, it will also make you look cute and lovely for their adorable shapes and styles.